Daily aspirin over at least 5 years appears to greatly reduce mortality from gastrointestinal and non-gastrointestinal cancers, according to research published online in The Lancet, HealthDay News reported. The directions and devices provided with OTC liquid medicines for kids are often inconsistent and confusing for parents to follow, according to a study published in the December 1 issue of the Journal of the American Medical Association. Diabetes Health magazine launched Diabetes Health Pharmacist, a 24-page, bimonthly, online publication aimed at a readership of 25,000 U.S. licensed pharmacists. The magazine debuted in November. 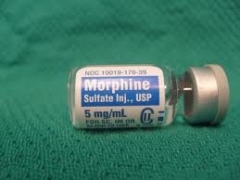 WASHINGTON -- The FDA and the maker of a high-potency oral morphine sulfate solution warned healthcare professionals of potential accidental overdosing issues and have updated labeling to minimize patient risk. Designing and managing practice-based research initiatives to improve future healthcare delivery. Training investigators and supporting research through a specialty research network. Developing advanced educational programs and training methods for universities and professional healthcare associations. Focused on both clinical and practice management skill building. 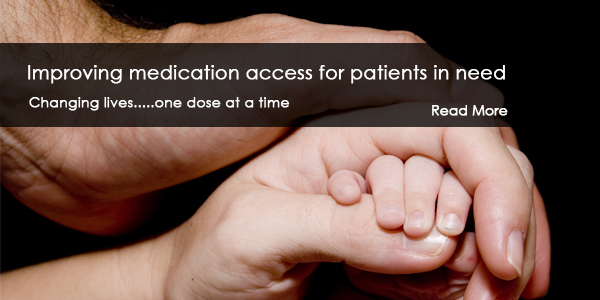 Promoting the delivery of medication therapy management and direct patient care services. Providing resources, technical support, and health information technology that facilitates enhanced health outcomes and efficiency.